Dove has transferred the impressive credentials of micellar water technology to Dove Anti-Stress Micellar Water Body Wash and Beauty Bar, becoming the first to bring micellar water technology to the mass U.S. Body Wash market. 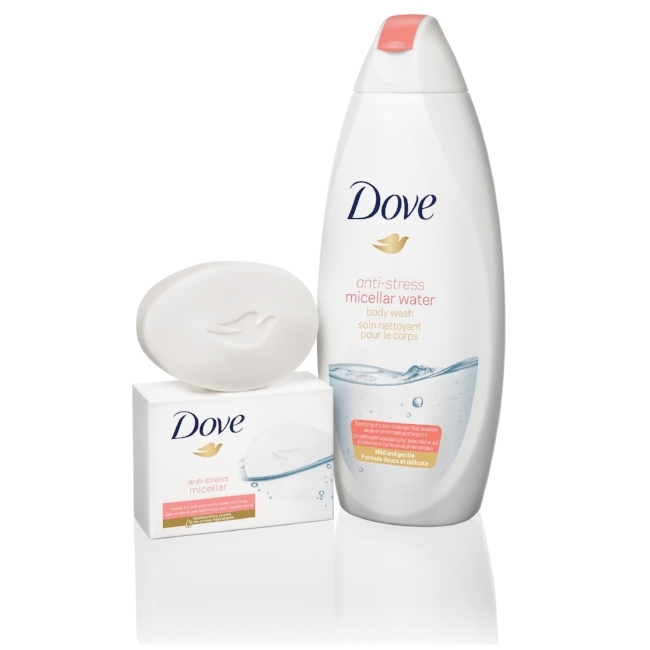 This new range offers gentle care through the cleansing power of micellar technology with the nourishment of Dove. Dove Anti-Stress Micellar Water Body Wash and Beauty Bar refreshes skin while gently cleansing away pollutants and environmental stressors to reveal soft, smooth skin. 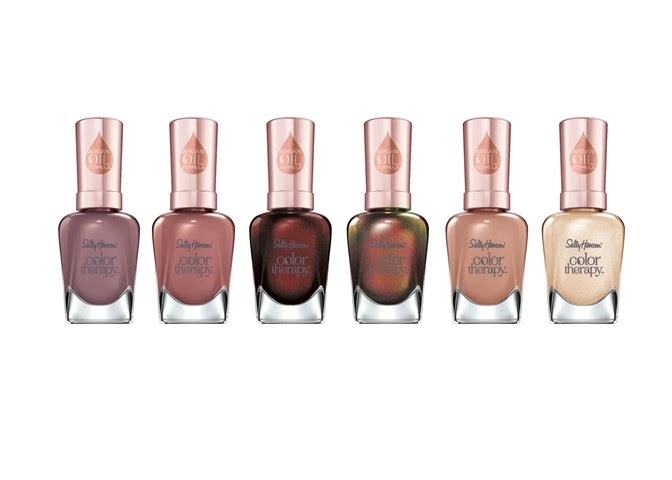 We can’t survive fall in California’s heat without a great primer. Bodyography’s Foundation Primer is a weightless, anti-aging primer that fills in fine lines and wrinkles, prevents collagen breakdown, and gives the skin a silky smooth, long-lasting flawless base. Whether you have a fall wedding, a day by the pool or a bonfire on your agenda, you’ll never have to worry about a meltdown with Bodyography Foundation Primer on hand! Get glowing for the holidays with these must-have beauty essentials! Bondi Sands Liquid Gold Self Tanning Dry Oil and Bodyography’s Inner Glow Stick will have your skin glowing from Thanksgiving to New Year’s Eve! So go ahead and get glowing! Instant glow-up! Finish and protect skin, seal in those precious oils, and soothe your senses with Apothecary Rose Body Milk from Hudson Made. This emollient rich formula features Shea Butter, Aloe, Sunflower Seed Oil, Calendula Oil, and Passion Fruit Seed oil for maximum hydration. 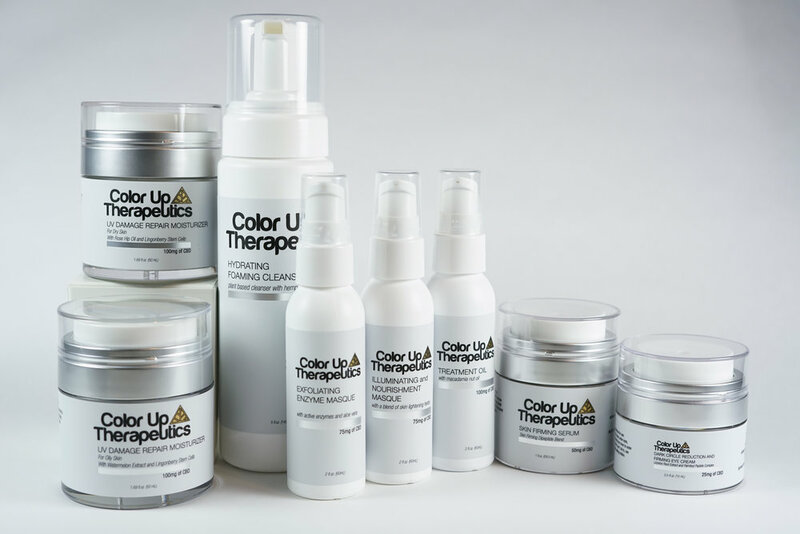 Color Up Therapeutics is the first CBD-infused brand on the market with an advanced, comprehensive skin care line, and full facial protocol for both professionals and at-home care. 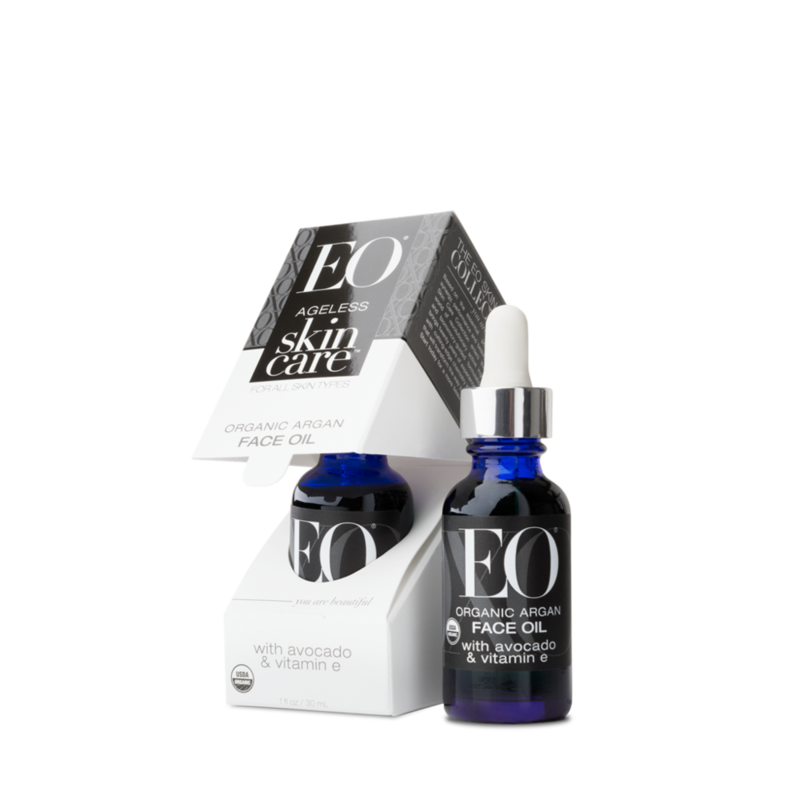 The brand is based in Colorado and was founded by a team of three who have backgrounds in science and product formulation. I am loving the 25mg Dark Circle Reduction & Firming Eye Cream. Just a little bit dotted under the eye has done so much for the hyperpigmentation under the eye. In addition to skin care, Color Up offers daily sublinguals and CBD capsules for humans & animals. Lexli is a premier line of aloe vera skin care. The Lexli 30 Day Starter Kit features travel-sized versions of the products included in their basic skin care regimen. 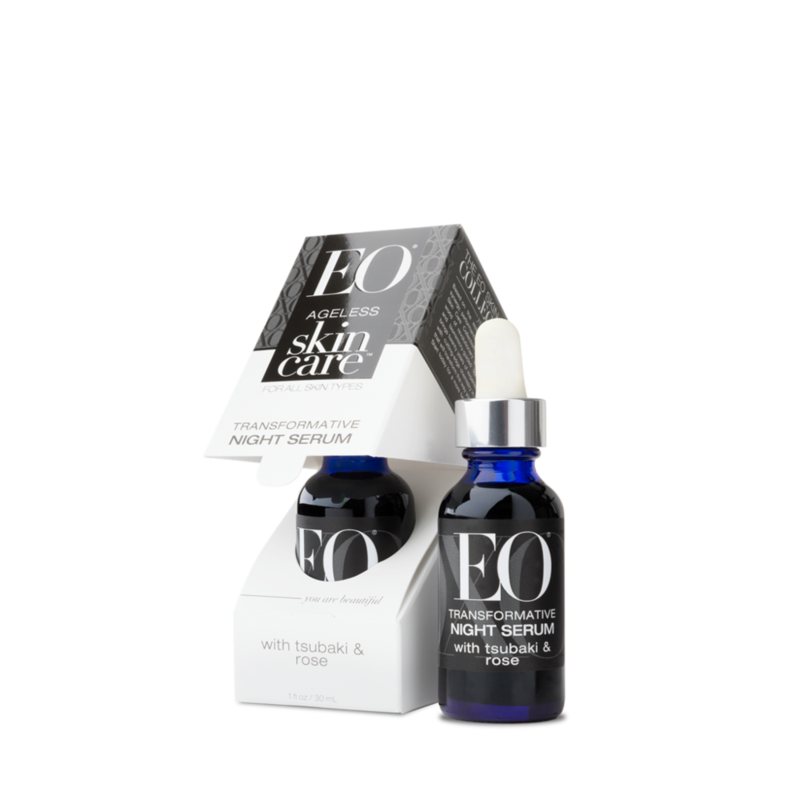 One product included in this kit is a longtime customer favorite and an amazing glycolic acid exfoliator, AloeGlyC®. This really helps brighten up dull skin. But as a side note, if you have sensitive skin (and even if you don’t), use AloeGlyC® only once per day or even once every other day until your skin adjusts. Work up to twice daily as your skin gets used to it. Also try Revital-Eyes eye cream which will help to hydrate the skin around your eyes and reduce puffiness. For an added boost, keep it in the refrigerator. Keeva Organics, an all-natural, earth based skincare line. Their Original Tea Tree Acne treatment is the #1 Bestseller for Acne Treatment on Amazon! While I don’t have acne, I do have occasional breakouts. I’ve been using this acne treatment for a few weeks it seems to have prevent any hormonal breakouts that would normally occur. It’s professional strength, but no prescription required 100% results are guaranteed and there is no animal testing.